One of the trade-offs involved with using blog software that resides on your server is that you may have to endure updates to add new features and fix potential security risks. Hosted services such as TypePad or Compendium Blogware simply push these live without any work on the part of the user. I for one think the benefit of hosting the software on my domain outstrips any hassle involved in updates. Especially when you employ the WordPress Automatic Ugrade Plugin. 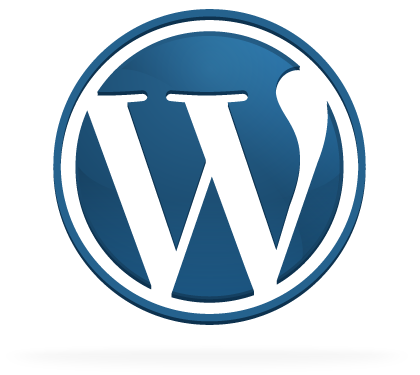 I upgraded my entire blog to WordPress 2.6 in less than 5 minutes using this plug in. The tool also backs up all your files and database before it starts. That’s one of the nice things about open source software. If something doesn’t work just right somebody will write a fix. By the way, lots of new features and little added toys in this upgrade – seems well worth doing.